FIX is a loyalty program that rewards all aspects of online music enjoyment on streaming services and social media and integrates them with the excitement of the offline live music experience. 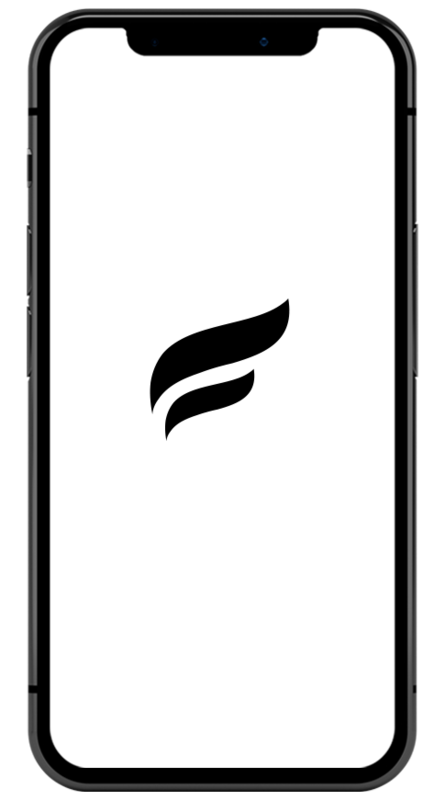 FIX is an iOS and Android app that integrates music streaming services, social media platforms, ticket sales services, venues, operators and partnerships, all in one app. The more you engage with music, the more you earn. The more you earn, the more intimate and rewarding the experience. 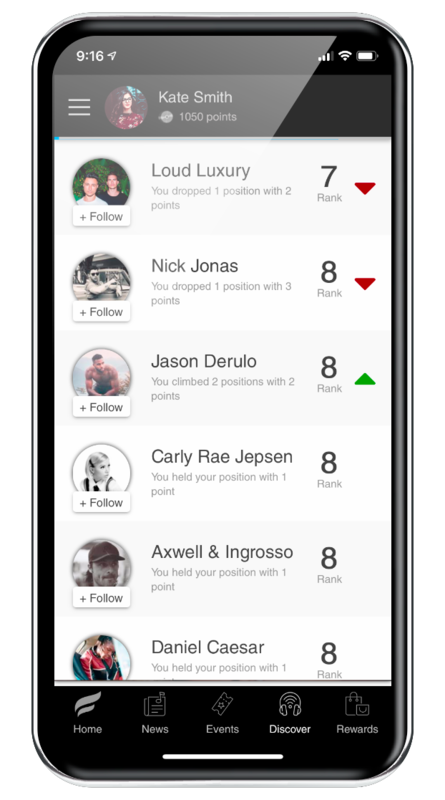 Earn your spot on your favorite artist's leaderboard. Artists will be able to offer exclusive access and content to top-ranking fans. Redeeming points is easy! Browse in our list for the latest rewards to choose from, then order online. Buy tickets for concerts, live events, or shows through our application and earn points that you can redeem against eligible rewards. See an interesting news article in the app? Earn points just for sharing it through Facebook or Twitter. With FIX, you will have access to exclusive news of your favorite artists, as well as all the updates in their musical career such as tours, tickets, merchandise, new releases, contests and much more. 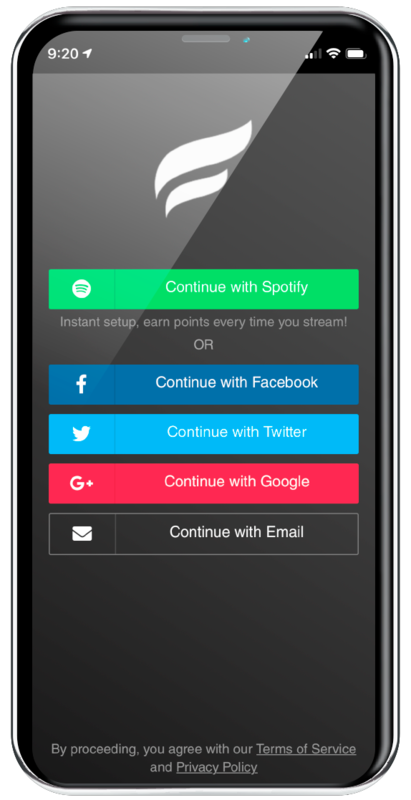 Link your streaming services and earn points just by listening to your favorite music. Fans may redeem points to jump the line, getting express access to events. Interactive experience of a real-world environment. Meet-and-greets between fans and idols. Exchange your points for special discounts on tickets and get access to special events. Users can redeem points for foods and drinks at concerts. FIX is a marketing platform granting intimate access to fans and unparalleled ability to grow your audience, helping you connect with your fans and leverage current habits to create a powerful and rewarding incentive through a proven loyalty convention. You can set up your own goals and FIX can provide you with the right marketing tools to connect to your fans. FIX will analyze your fans' behavior, providing you with timely analytics reports so you can make better decisions. A marketing platform that generates new possibilities to grow and engage your audience. Create, manage and send the right messages. An analytic tool that helps you to get to know your fans and make better decisions based on analytic report. Reward your fans for doing what they love to do. Listening to your music. Yes, FIX app is FREE for fans/user. Simply download the app in your smartphone, create an account with and link your social media accounts and FIX will reward you for listening to music. Points can be used to redeem rewards within the app. Most points you earn are associated with a particular artist and add to your leaderboard rank for that artist. In addition to being able to spend points on rewards, a spot on an artist's leaderboard can qualify you for exclusive access to events and other live experiences. There are lots of ways to earn FIX points. Whether you love to stream music, share news, invite friends or go to a live event. Just do what you normally do! Link your streaming account and then just listen to music as you normally would buy tickets to your favorite shows and share interesting news articles with your friends. Under the FIX program, the minimum points before any redemption is 500 points. Every time you stream music or videos is 1 point. Link any streaming service (Spotify, Deezer last FM, Pandora, Tindal) and you will get 10 extra points each. You need 1,000 points to buy $10 worth of goods. What if my favorite artist isn't listed in FIX? Let us know! We are constantly adding new artists to our database and we are always interested in hearing about the latest up and coming talent. You can send suggestions to support@fixmusicapp.com. After I redeem a reward, how long will it take to get it? Digital rewards will typically be delivered within 24 hours, if not instantly. Physical rewards will require time to ship, so it may depend on where you live. We'll let you know when the item is in the mail! How the fan charts works? Streaming music is one of the many ways you can earn points, and when doing it from a specific artist, you get points towards his fan charts, simple as that. Eventually, FIX Rewards will provide great experiences for the real fans. Can I buy events tickets on FIX? Yes. 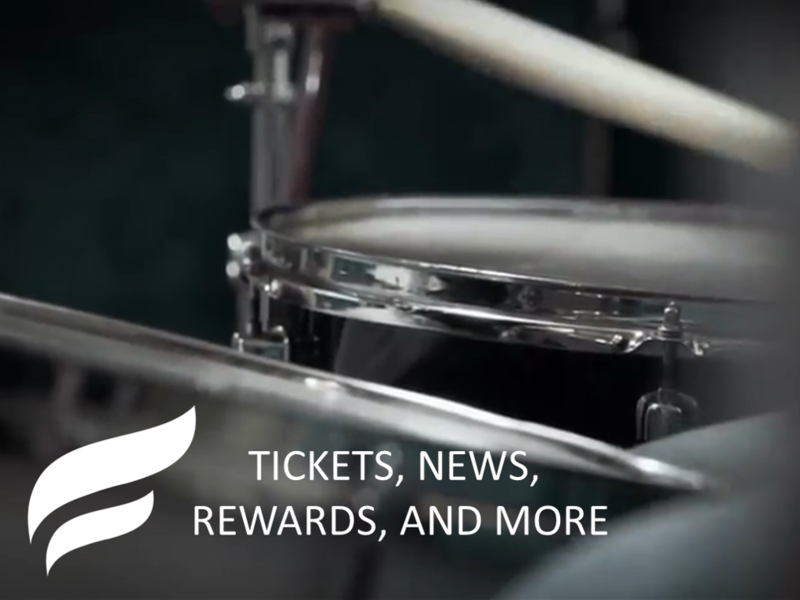 Buying tickets through FIX Rewards is one of the many ways you can get extra points, which later can be exchanged for rewards. I have a technical issue, who can I contact?